Since January 2016, Anhalt University has responded to the strong study interests of refugees with academic ambitions. 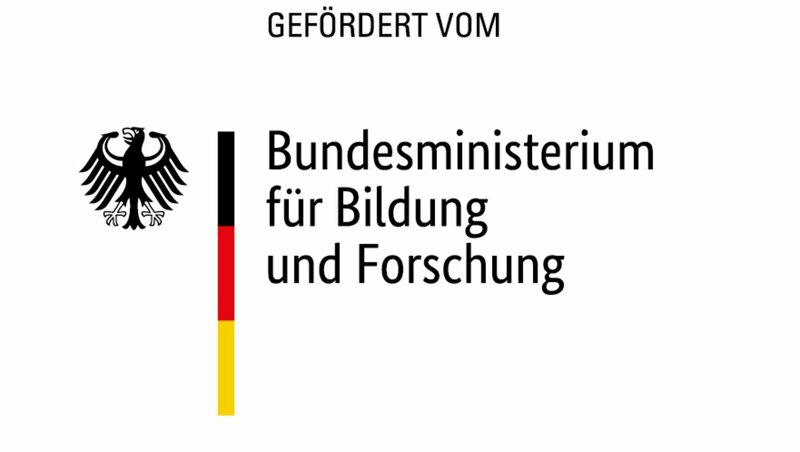 Thanks to the program of the BMBF and the DAAD "Integra - Integration of Refugees in specialist studies", a comprehensive range of preparatory language and specialized courses has been set up at all three university locations. This gives young people with a high level of education the chance to build up a career perspective while studying. For Anhalt University of Applied Sciences, the integration of foreign students into the everyday life of German students is important because of the growing educational diversity of the Anhalt region. 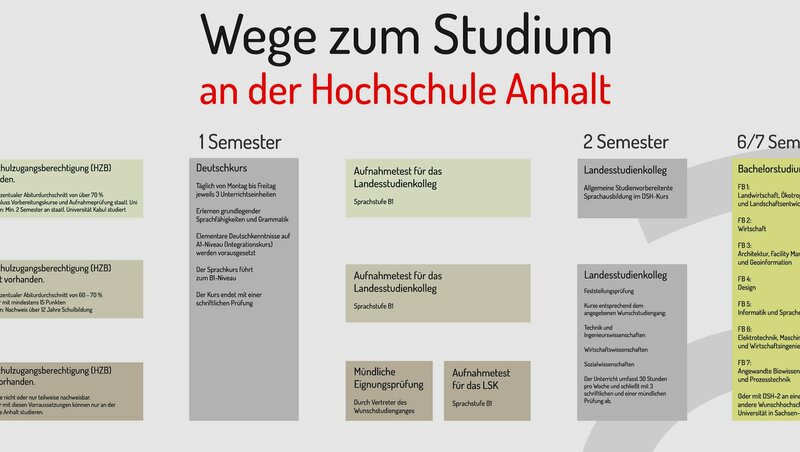 The many years of experience of Anhalt University of Applied Sciences and the Landesstudienkolleg in the education of international students form a necessary basis for a successful sustainable support of prospective students.